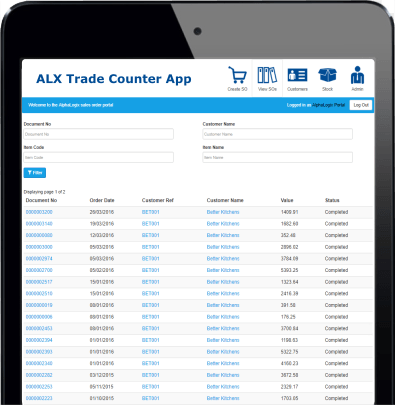 Your Accounts & Trade Counter together! 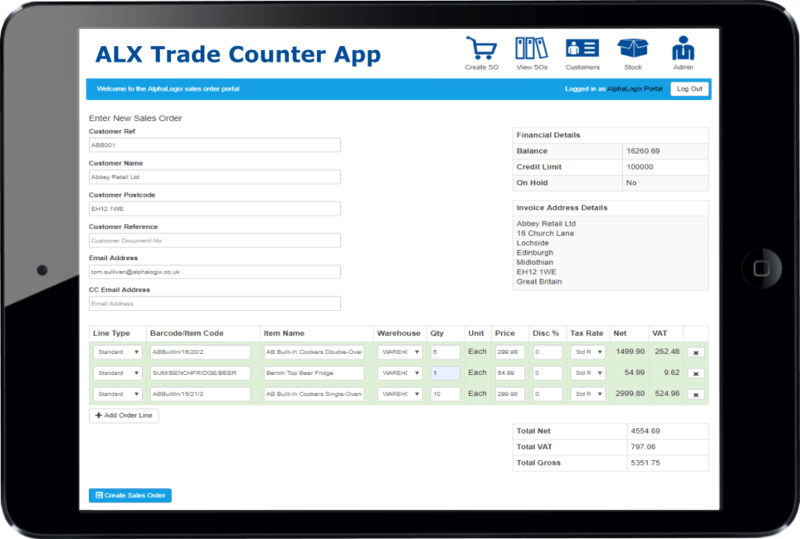 If you run a trade counter and want to integrate it with Sage 200 then our software will streamline key processes to make your operation more efficient and reduce the amount of administrative time that you spend on fulfilling orders. 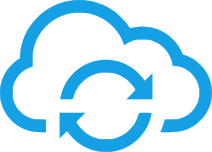 A two-way link automatically synchronises data between accounts and the till, so every department has key information to hand. 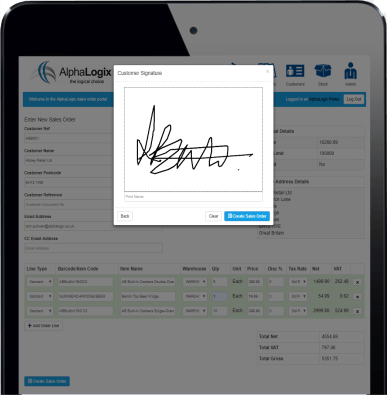 Create Sage 200 Sales Orders and Invoices within the App! 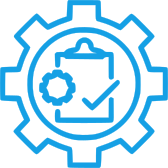 Our comprehensive Sage 200 integration software provides a direct link between your accounts and sales counter which radically reduces the amount of your administration time. Key Sage accounts information is accessible from the till including pricing, live stock levels and product information. Information on customer and supplier accounts are accessible on the POS as financial information is synchronised from Sage. As a result any changes to a record are updated on the till, users can see important credit limits and credit terms and a host of other information. The system also gives customers the ability to pay off any outstanding balances on their account from the POS. Accounting information and transactions are transferred into Sage from the till, this updates key ledgers and information such as VAT, sales ledgers and purchase ledgers as well as updating stock levels. 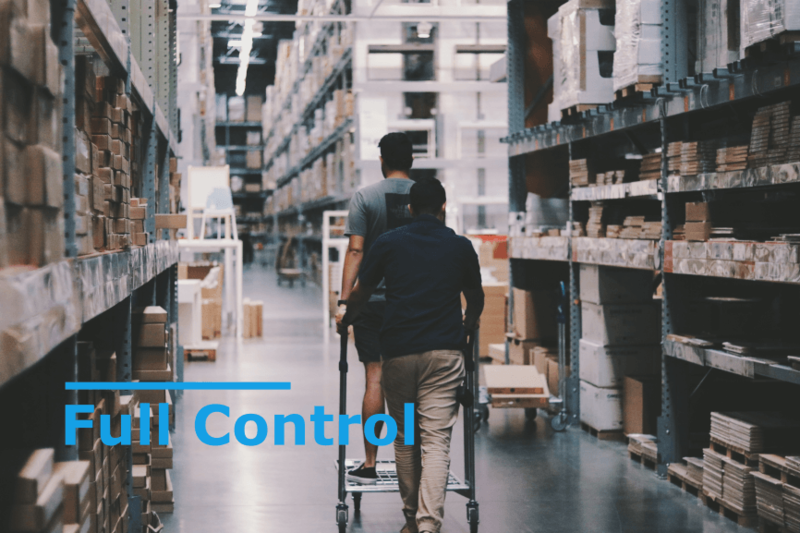 Our trade counter software can be used across multiple locations and warehouses, each site synchronises to your main Sage accounts system, so everyone can see accurate real-time stock levels throughout your company. Our integration application between your trade counter and sage enables you to manage products with batch and serial tracking, the system allows you to scan a product serial number which is then synchronised with Sage 200. 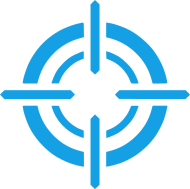 Specific price lists can be created for different customers which are updated to the till, the system also enables you to set different prices for retail and trade.